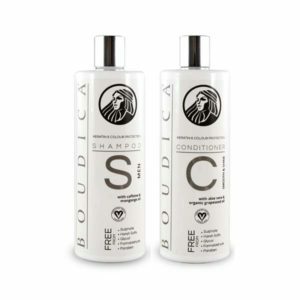 Following eight years of research, Boudica Naturals is pleased to announce the launch of Boudica Sulphate Free Shampoos and Conditioner. 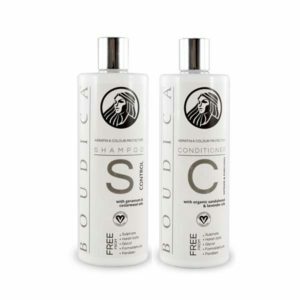 The Hertfordshire based Boudica Naturals is a sister company of HealthClub Partners, a supplier of shampoos to leading UK spas since 1996. Infused with organic avocado & grapeseed oils, Boudica Shampoos are available in four varieties: Pre-Treatment, Shine, Volume and Prima plus a Nourishing Conditioner which perfectly complements the Boudica shampoos. Boudica Prima also incorporates apple stem cell follicle regenerative technology, hydrolyzed silk proteins, and is bursting with oils and extracts, providing the ultimate in hair care. Boudica Prima retails at £65 for 250ml. Boudica Pre-Treatment, Shine, Volume and Conditioner retail for £11.75 for salon-size 500ml. The company created more affordable line extensions in order that more people could enjoy Boudica’s benefits. By liking our facebook page, www.facebook.com/boudicashampoo, and entering our monthly UK sweepstakes, anyone can win Boudica Prima and Boudica Nourishing Conditioner, worth £76. 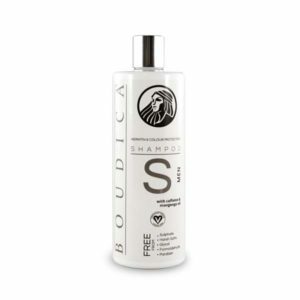 Initially, Boudica will be sold on Amazon, http://amzn.to/1p2N4VI (or search for “Boudica Shampoo” on amazon.co.uk), the company’s website: boudicashampoo.com and at selected salons. Boudica Naturals was named for the Ancient Queen since her beautiful hair was legendary, her last sighting was near our facility in Hertfordshire and Boudica was a symbol of freedom.  Free your hair from harsh additives and live life free.